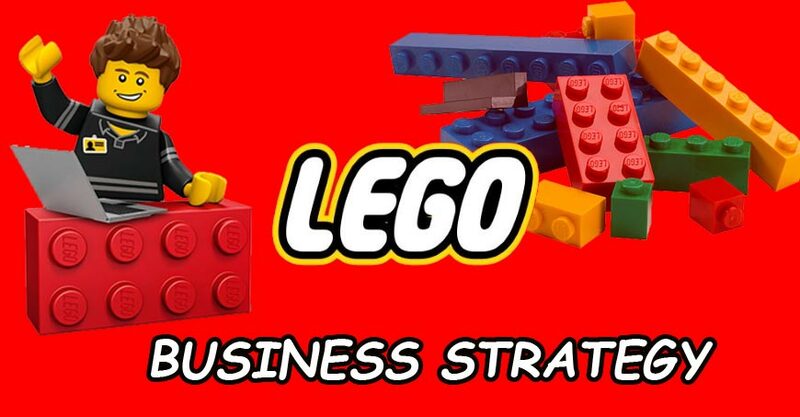 What is Lego’s business strategy? The Lego Group is a Danish toy-making company founded in 1932 in Billund, Denmark by Ole Kirk Christiansen on the principle that “Only the best is good enough”. The company’s flagship product is the interlocking brick pieces game which was initially produced in wood but later changed to plastic for better quality, mass production, and longer durability. The success graph of this family-owned business has as if always seen an upward spiral facing very few setbacks and losses considering the huge popularity and size of their venture. This is thanks to their special emphasis on the quality of their products refusing to compromise with the trust of their consumers even during times of business worry. Quality assurance testers perform numerous inspections and tests on Lego elements. Talk about Lego’s stringent safety and quality strength which is one of its biggest competitive strengths wherein a range of tests such as drop, torque, tension, compression, bite and impact are performed to ensure LEGO toys are sturdy and safe for children. Lego-themed family amusement all over the world including cities like Billund, Gunzburg and Nagoya among others and 3 more are set to open in New York, Gangwon Province and Shanghai by 2022. However, these theme parks are not completely owned by LEGO but in collaboration with Merlin Entertainments. LEGO also provides services in videos games, board games, educational toys and children’s clothing under the brand name of LEGO wear. LEGO Dimensions is a toys-to-life adventure video game which involves playing with physical figures and figurines featuring already popular characters such as superheroes like Batman and Robin or movie characters like those from Star Wars. Their most popular range comes from Warner Bros. movie characters. Players assemble the figurines while the instructions roll on the screen. As of September 2017, the range was parked there are also several cancelled. 2018 has been a special year for the toy-making giant who celebrated the Diamond Jubilee year of LEGO brick, Ruby Anniversary of LEGO mini-figures and the 20th year of LEGO MINDSTORMS. Aside from these anniversaries, LEGO has continued to expand in strategic markets opening 36 new stores across 13 cities in China with two flagship stores in Shanghai and Beijing set to open by next year. During the first half of this year, the top-performing themes were LEGO Technic, LEGO NinjaGo, LEGO Creator and LEGO Classic.LEGO also plans to open a store in Dubai by the end of this year to begin work on their expansion in the Middle East. In November 2018, LEGO launched a new range of toys titled “Forma” especially to deal with stress and anxiety among adults. Players are required to build a fish out of LEGO bricks and can be decorated in customizable skins. The idea behind the entire endeavor comes from the study that combining organic forms and mechanical work can engage the mind very deeply and help reduce the strain. There is immense scope in businesses in the times we live in and LEGO is striving for the best as it faces competitions from other toy-making companies that have begun to shake their stronghold in the markets. The detailed LEGO business strategy is very insightfully covered under the LEGO SWOT and PESTLE Analysis which gives a 360-degree view on the internal and external factors impacting this miniature toy giant’s business case. 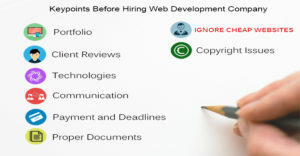 HOW DO ONE CAN LEARN WEB DESIGN? This question isn’t new but the problem is evergreen, there are lot of students who wants to learn and grow their career in web designing field but failed due to numerous reasons. 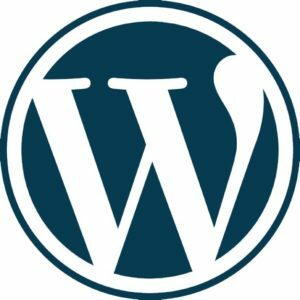 Do you know How to start learning web design? 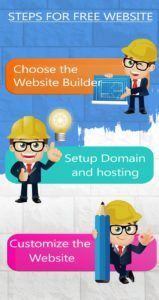 So, this is the question we are going to uncover that how one can learn web designing and become a good web designer and start the career either as a freelancer or in a reputed company. You don’t need to learn more new tools. 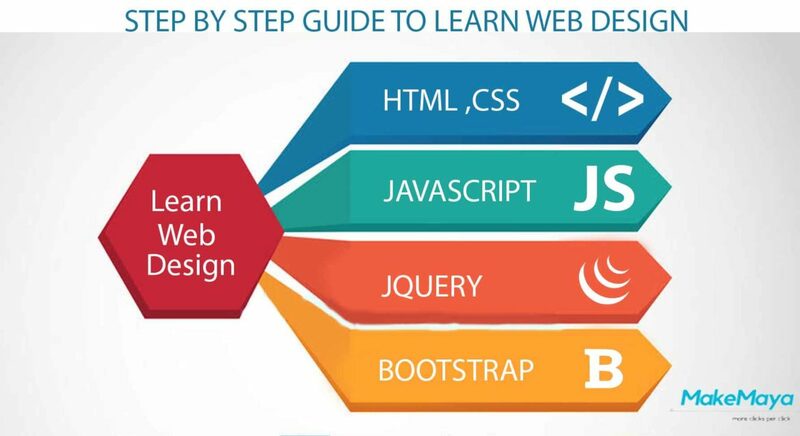 Instead, you need to learn the basics of web design. Firstly, start learning HTML and CSS. HTML a.k.a Hypertext Markup Language is the standard markup language for creating web pages. This is the first approach to become a web designer, the basics of HTML and CSS should be clear in mind before moving further. Regularly practice of the code and designing your website from scratch will help in gaining the in-depth knowledge of the coding. 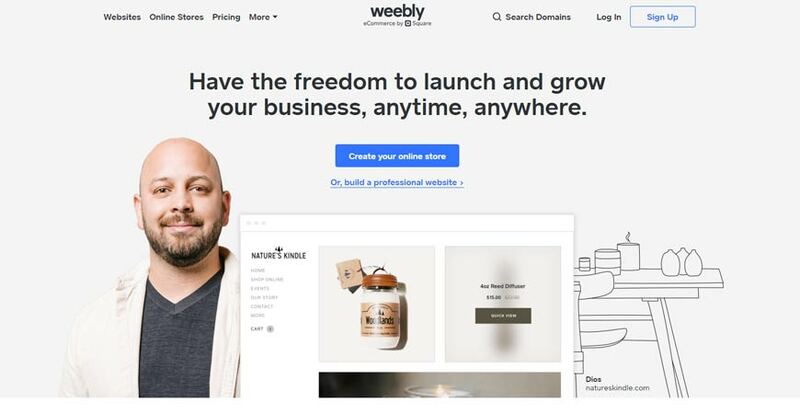 Once you’ve gone through that tutorial start practicing by building your own website. 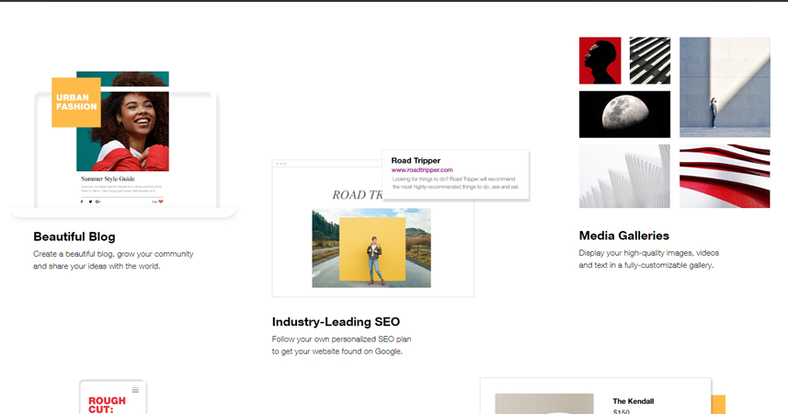 This might be a simple portfolio site to show information about you or something else. Why just text? Why only black and white? Because text is by far the most used medium to convey a message on the web. Therefore, it’s fundamental for you, as a web designer, to be able to make text look good and be a pleasure to read. Why black and white? Because choosing colors is yet another task as a web designer because it’s the color combination which makes website looks attractive. Taking small steps will make you feel happy about the progress you’re making and will help you learn quicker. Apply the basic design principles you learned + use the observations of other people’s designs + think about the goal of that page + size the text using a modular scale. Now as of now you are able to understand the HTML and CSS, also has design basic websites and have knowledge of loops, arrays, colors, fonts, tags so it’s time to learn some advance technology so as to stand out among the different web designers and start building the professional websites. Design with the business goal in mind. A web design exists to help a business realize its goal and to help the user achieve their own goal. When the 2 goals converge, everyone is happy. So, that goal should be your starting point, always. You should base each design decision that you make on this goal—font choices, color choices, layout, etc. Once all the concept is clear, you will be now able to build a professional website and give a start your career. 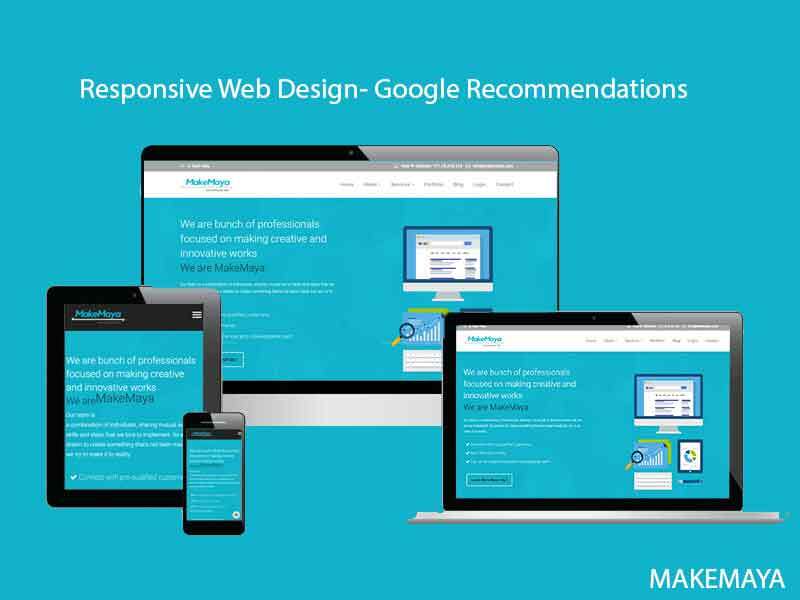 Last thing you need to learn about Responsive Web Design. Technology to be used in making website responsive is BootStrap. BootStrap: Build responsive, mobile-first projects on the web with the world’s most popular front-end component library. HTML – Very Easy to learn, it’s newest version is HTML 5. CSS – It’s all about designing the contents in a web page, CSS3 is the newest. 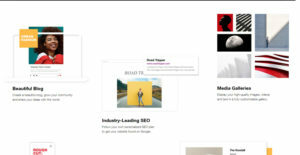 Bootstrap – For making website responsive. We are beginning with the belief that We consider the Progression of the World as an opportunity of a Business to be able to serve the Society. The world is changing faster than ever, even the brightest Intellects of the world couldn’t have anticipated the pace at which we are Innovatively Progressing. The World is inspired by Innovation and Effective Management. Information Technology has been a major factor which has changed the way we look at things. India is the youngest nation of the World; The World is looking towards India for Human Capital Outsourcing in the Non-Core Activities and Repetitive Business Operations such as Information Technology Process Maintenance Services, Accounting Services Etc. 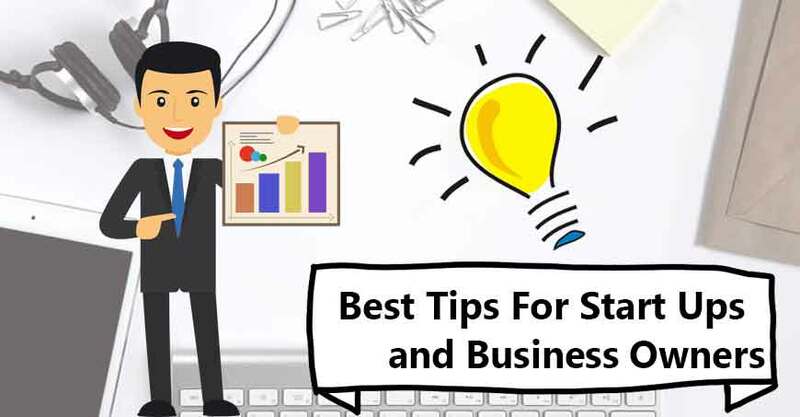 All the Non-Productive Business Operations which are related to Maintenance or Obligatory can be outsourced to Indians who are ready to take up the task at a very economically competitive offer of Value. As of now, Social Media has become the part of everyone’s life and by Report published bystatista the current social media users are 226 Million and is estimated to be 370 Million as of 2022. 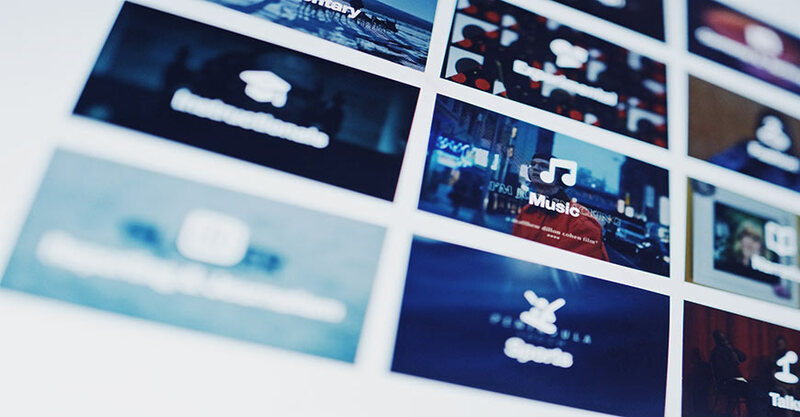 Back in 2017 the number of live websites were 170 Million and number has reached to 190 Million now and counting. So by this above figures it clearly state the boom in technology and over growing Internet market. There are numerous web design company across the world but the only thing lacking is creativity and usability. 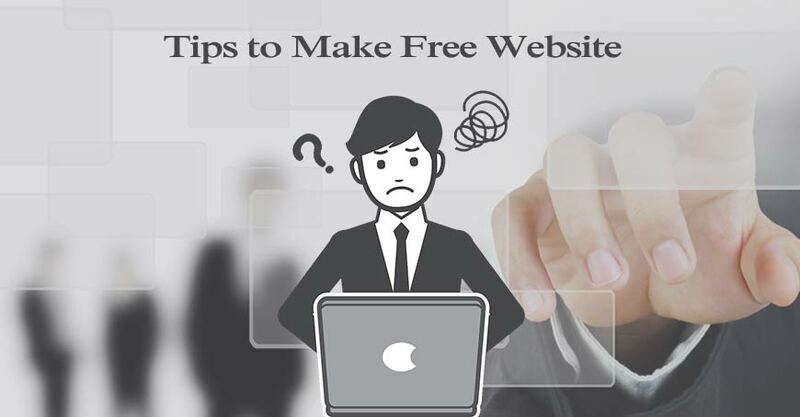 When it comes to website the first thing strikes the mind is design and ease of use. Here’s when the Co-Founder of MakeMaya AMIT SINHA and AFTAB RAJA comes with the idea of doing creative web design works and also contribute to the technology. With the thought of doing some innovative work, MakeMaya happens. A journey started from college to having a own office in Delhi, there is lot of difficulties faced, so many ups and downs, but dream of doing innovative work continued. Foundation of a successful company is built by the strong team and team work. 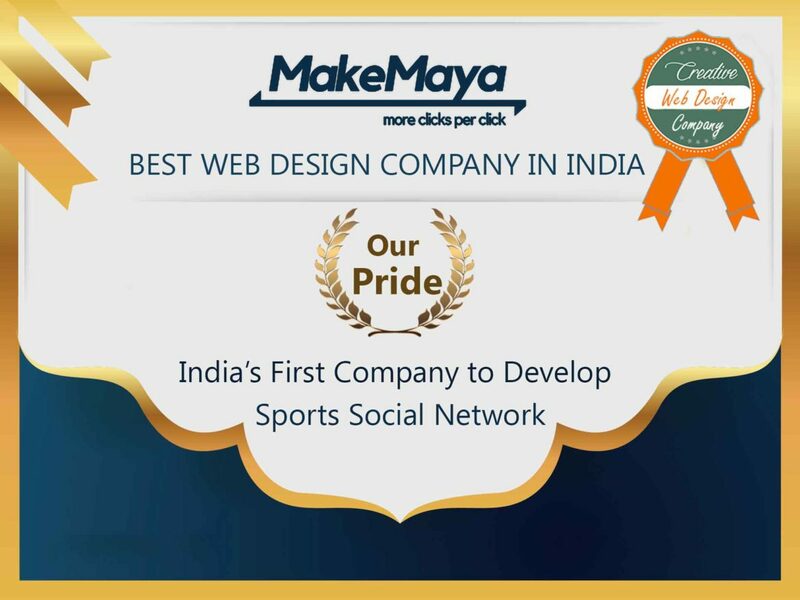 MakeMaya’s key strength lies in their team. A team having creative designers and developers working dedicatedly maintaining the quality of work and growing. There are 7 pals in the team, Co-Founders and Developers Aftab Raja, Amit Sinha, Anil Tomar and Niraj Pandey, Marketers Aftab Khan and Prateek Jain, Back End Developer Vijendra Mourya. At initial, getting investment is like giving wings to the bird that enable her to fly similarly for Start Up its like a backbone for the organization help them grow positively. 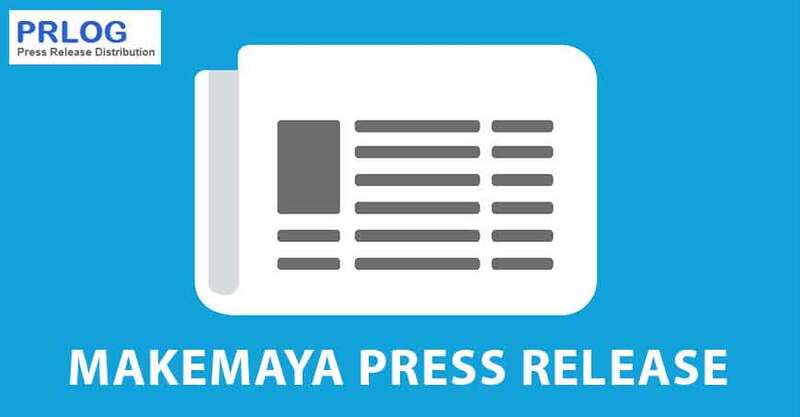 MakeMaya was blessed with the angel investment from TEI Media Marketing Pvt Ltd.
Work from home is turning out to be a great option for many individuals around the world. It is not only simple, but exciting as well. You can schedule your work as you like and take as many breaks as you want. However, just like any other profession, there are some challenges in work-from-home jobs either its web design and development services or any other. You have to learn quite a few things to overcome these challenges and realize your dream of becoming an expert in this field. Here are some of the challenges of remote jobs, listed by the experts at Syncway Infotech, Delhi-based data Administration Company. Work-from-home jobs save a lot of travel time. There are no unnecessary meetings and birthday celebrations, which makes you believe that you will have a lot of time. It is highly possible that you may end up setting your schedules in a wrong way and compromise with your work. Remote job does give you some extra time, but, you can easily end up wasting more than one would imagine. So, what’s the remedy? You need to be honest to yourself and your work, while setting up schedules. You must take everything into consideration before getting started with your plan of action. Slowly, it will become a routine. If you are a parent, it is very easy to get carried away while playing with your kids or cleaning up the mess. Kids usually get into a lot of trouble and leave no stone unturned to grab the attention of their parents. This is where you have to be smart. You must educate the children that they are old enough to understand that they shouldn’t be interrupting you while you are working. It works more often than not, as the children love being treated as ‘mature’. If your child is less than 3 years old, then you may need a baby sitter. 3. Household chores or work? You will face this problem every day. There are many small household chores that may come up, even when you are doing something very important. No matter if you are a teenager, a professional or a home maker, you will face this conundrum of choosing between work and household chores. It may be a very small thing, but it can make you jittery. All you need is to make a list of things to be done every day, suggest experts at Syncway Infotech. You may miss out on a few things, but the majority of the problem can be solved before getting started with your work, instead of having to put your work aside midway. A number of people find it very difficult to balance their work and breaks. A coffee break may extend to 1 hour, just because no one is watching. You need to remind yourself about the schedule. If you finish your work on time, you already have a time period of 2-3 hours for a cricket match, for shopping or hanging out with friends. But, if you won’t stick to your schedule, you may need to extend your work and forget about that epic clash, which is about to start. It’s not like a movie that the loneliness will kill you. But, it can surely challenge your mental state. If you have a stomach to fight against your natural instincts of working in a group, you will be a champion. But, what if you feel deserted while working? What if you lack motivation while doing it alone? The best possible solution is to make your workplace interesting. Don’t work like a boring workaholic. It’s your home, do what it takes to lift your spirits. Decorate, design, install things, and make it an interesting workplace. 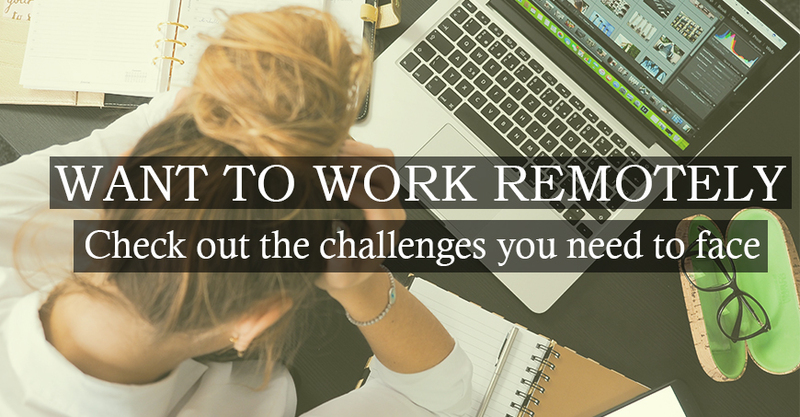 There is no doubt that work from home job can throw some challenges at you. But, it is important to keep focus and stick to your schedule, as the advantages surely outnumber the disadvantages.